From 2015-2018, the Water for Profit program has worked with five farmer groups around Tasmania to equip growers with the right skills and information to increase profits and sustainability from their investment in water. 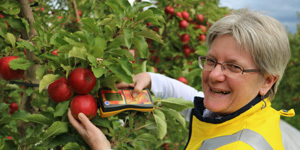 Sue Hinton is the irrigation program leader at the Tasmanian Institute of Agriculture (TIA). 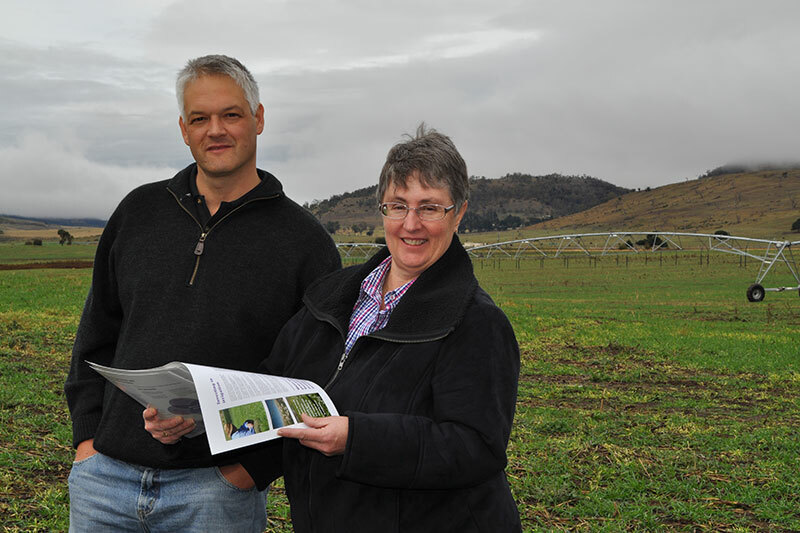 She said continued expansion and intensification of irrigation into farming systems in Tasmania meant it was important for the program to be shaped and guided by the farmers themselves. 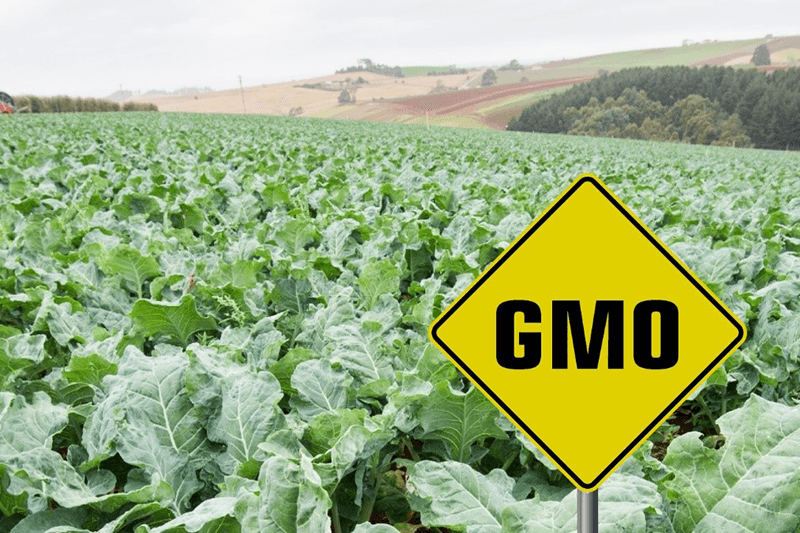 Using a participatory action approach, farmers acted as co-investigators with government agencies, scientists, consultants, and the private sector, helping to set project agendas based on their information needs. 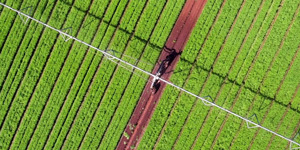 The involvement of farmers enabled research to directly benefit their region, such as soil mapping and benchmarking to identify what farming practices lead to improved irrigation efficiency and business profitability. Over 50 farming businesses regularly engaged with Water for Profit through grower groups, led by TIA and Macquarie Franklin. From what was said at workshops and field days, many farmers appreciate the opportunities for peer-to-peer learning, and value the benefits of networking with each other around specific issues. 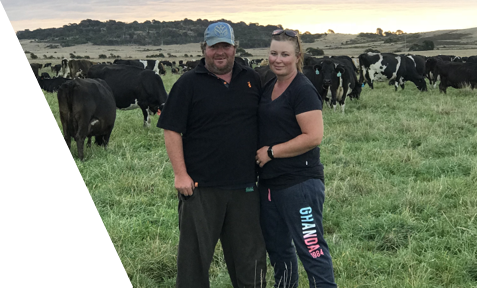 “We’re very new to the irrigation game and there are a lot of people in the district that have been doing it for a very long time,” says beef and wool producer Emma Boon. Ben Grubb grows potatoes, poppies, and grains. “Water for Profit has helped me in a lot of areas, but mostly in understanding the evapotranspiration and the need to be ahead of the game regarding water. The session around energy, I found very valuable and I would like to do it again with updated prices. My choice of adding technology or not depends a lot on energy prices” he said. George Gatenby rotates poppies, seed, pasture and cereal crops and has been irrigating for several years. Piers Dumaresq grows carrot seed, grass seed, clover seed, peas and poppies under centre pivot. Many graziers and croppers, like Richard Hallett, attest to the power of field days. Water for Profit is an irrigation research, development and extension program designed collaboratively with farmers. 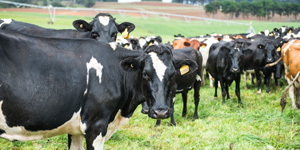 It is a collaborative program between the Department of Primary Industries, Parks, Water and Environment (DPIPWE), the Tasmanian Institute of Agriculture (TIA), the Tasmanian Farmers and Graziers Association (TFGA), and Macquarie Franklin. Read more about the Water for Profit.